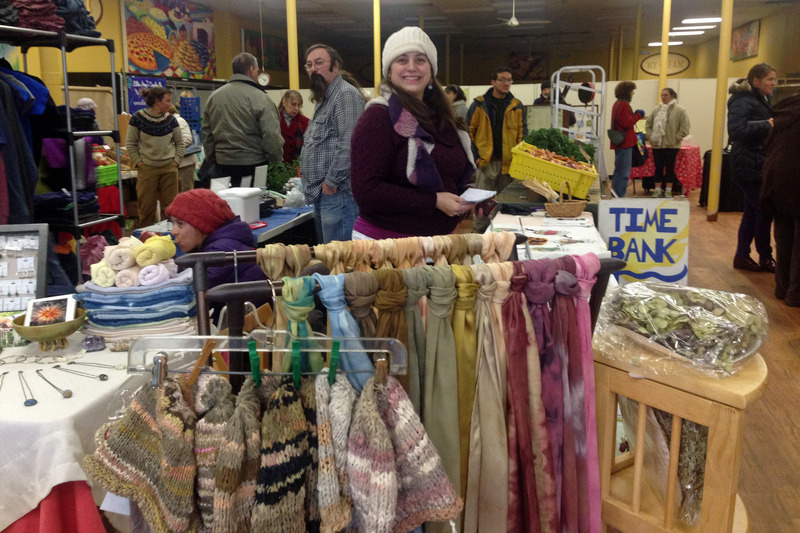 December 30 & December 31.
at the former Bell’s/Beverly Market on Cabot St.
as well as handmade items like wreaths, scarves, salves, .. by Iris. The Healing Center’s “Gift of Wellness” gift cards. Reiki practitioners of all levels are invited to practice and share Reiki together. Please arrive a bit early to be ready to start on time. 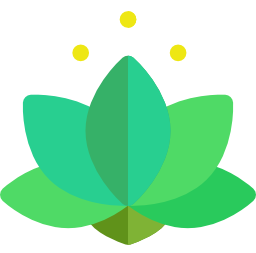 Donation $5 – 10.00.
to help relieve your stress and pains through Reiki. Call 978-595-7755 to make an appointment. at ‘Archangel Circle’ with Peg from 7-8:00 p.m.
Join Peg for a meditation and a message from the Angels. $10-15 dollar donation…. Pay what you are able. The Healing Center closes at Noon. Today is the last day to take advantage of these great offers! on Thursdays January 9, 16, 23 & 30th from 7:30 – 8:30 p.m.
All ages are encouraged to join us! Tuition: $55.00. Come on, you’ve always wanted to try belly dance! The Healing Center will be closed all day. Open Meditation from 8:30-10 a.m. will NOT be held today. But will be held again on Monday, December 30.
and get the first 30 minutes free! integrated reflexology, polarity or a combination of all! Linda Scott is in several days a week. Click here to see Linda’s December SPECIALS. to help with your chronic health and skincare questions and solutions. Kundalini Yoga and Meditation Class will NOT be held today. The class will resume on Friday, January 4, 2014 at Noon. Contact Lakshmi at 978-356-5956 or lsirois1@verizon.net . Click here to learn about Lakshmi’s Gift Certificate offers. Angelic Life Coaching from 2:00 p.m. – 5:00 p.m.
Click here to learn more about these December-only readings/healings. Iris’ class SPECIAL ends today! Chapped lips, chapped hands–winter is hard on everyone’s skin! that you will take home with you. Handouts are included. Preregistration required. Class fee $30, plus $5 materials fee. Register by Monday Dec. 30 and save $5.00! Open Meditation from 8:30 – 10:00 a.m.
yet experience the energy of meditating with a group. The last day to take advantage of these special offers! healing and making improvements in your life. and evening classes start Tuesday January 28th. Save $25 on tuition if you register by December 31st. Relax and rejuvenate from that all unwanted anxiety than with a Reiki session? 30, 60 or 90 minute sessions. you can save an additional 5% on those certificates!!! light within you and your joy with gentle and strengthening yoga and meditations. Your body, mind and soul will be grateful. Lakshmi is offering gift certificates for you or someone special to you. One Kundalini Yoga and Meditation Class for $14. A months-worth of Kundalini Yoga and Meditation Classes for $54. Jill’s December-only Miracle Readings and Christ-Force Healings end 12/31. Miracle Readings are 1 hour and $125 and may be booked in-person or over the phone. Christ-force healings can be done in-person or via a phone session. Sessions are $75 and last approximately 45 minutes to 1 hour. By appointment only. now through January 31, 2014 only. Using angel cards, Peg will share what may happen for you each month of 2014.
you will receive another free 2-question reading anytime during 2014. These readings make good Holiday gifts! Gift certificates available. Herbs and nutrition can help you keep your skin feeling and looking good. with you. Handouts are included. Class fee $30, plus $5 materials fee. Kundalini Yoga and Meditation Class with Lakshmi from NOON – 1:00 p.m.
A new chakra series begins this week! Pre-register for $14/class or drop in for $16/class. Relax and enjoy a reiki, massage, integrated reflexology, polarity session with Linda! Or maybe you’d like a combination of them all. Previous postDo you need a Reiki session before the holidays? Next postYou’ve always wanted to try Bellydance, right? Start January 9th!